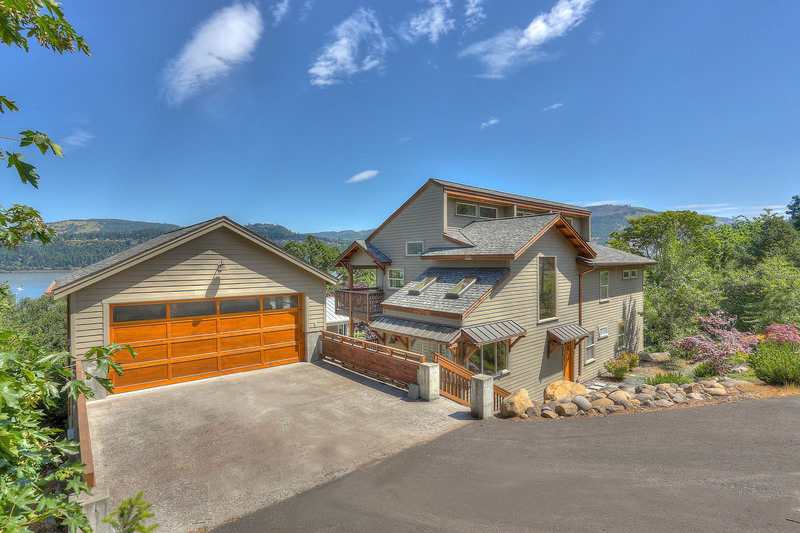 A true Hood River beauty!! 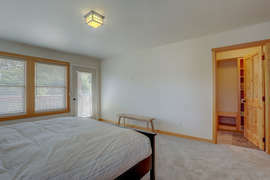 If you are looking for warmth and elegance, look no further! From the moment you walk in to this brand new house you will feel right at home. 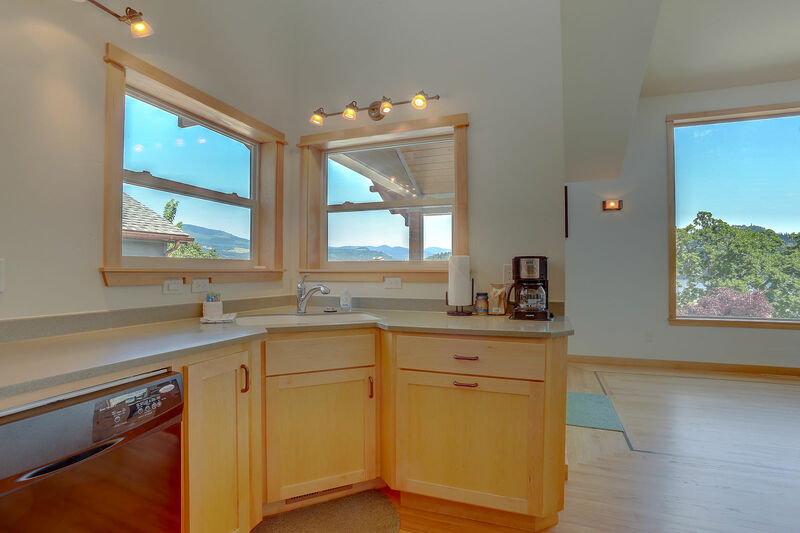 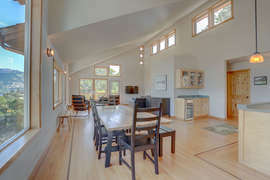 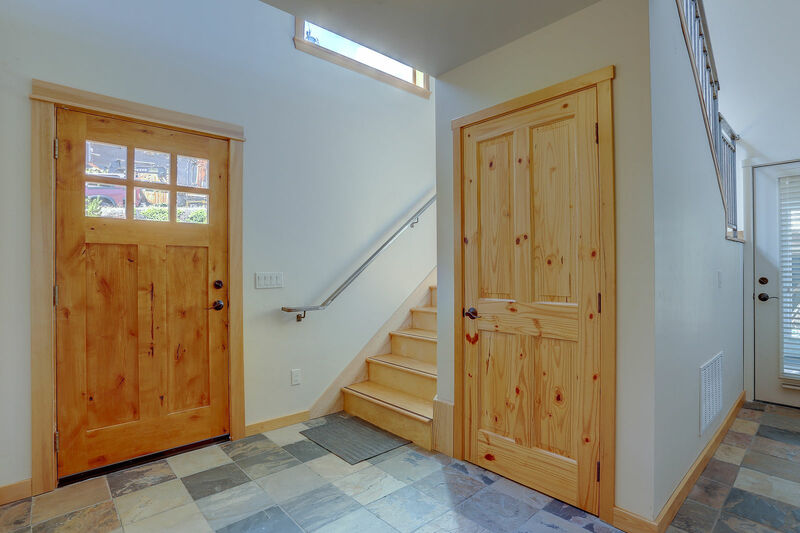 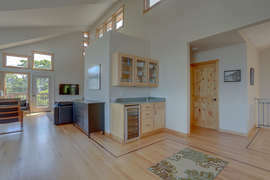 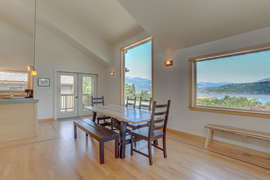 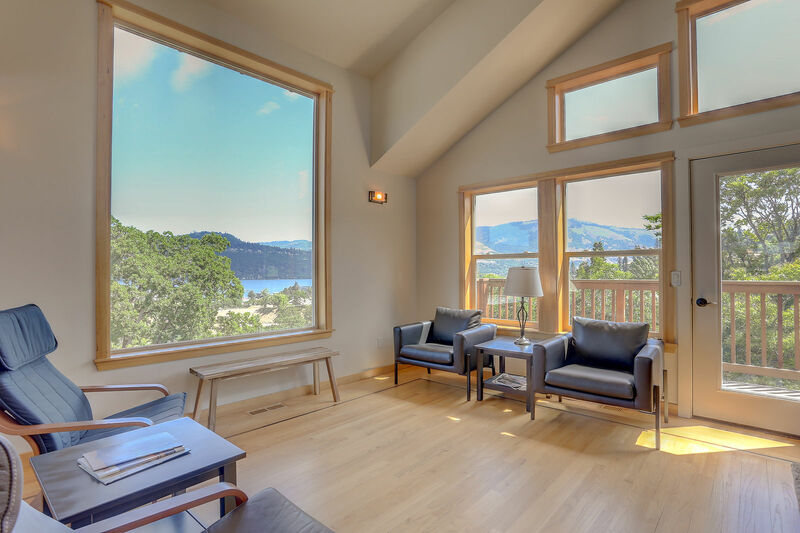 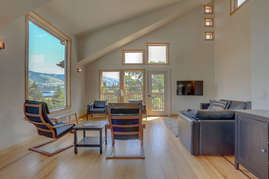 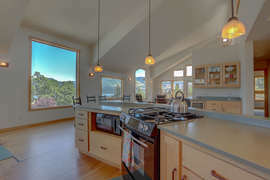 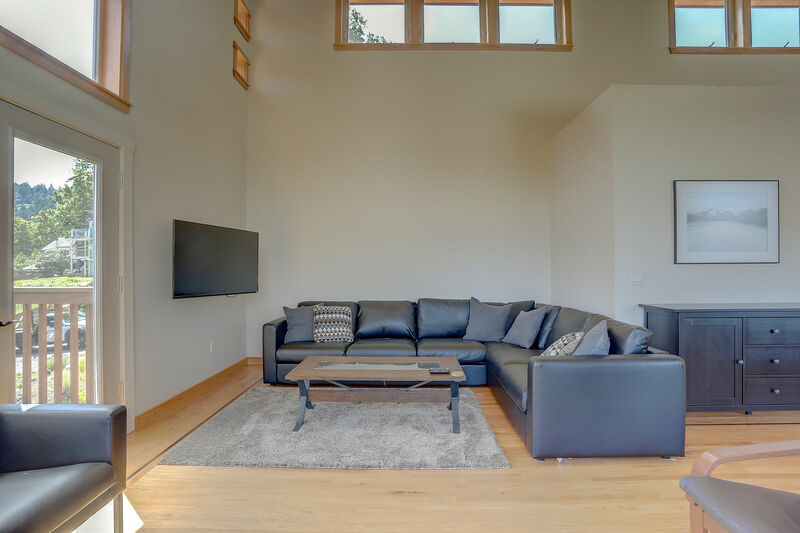 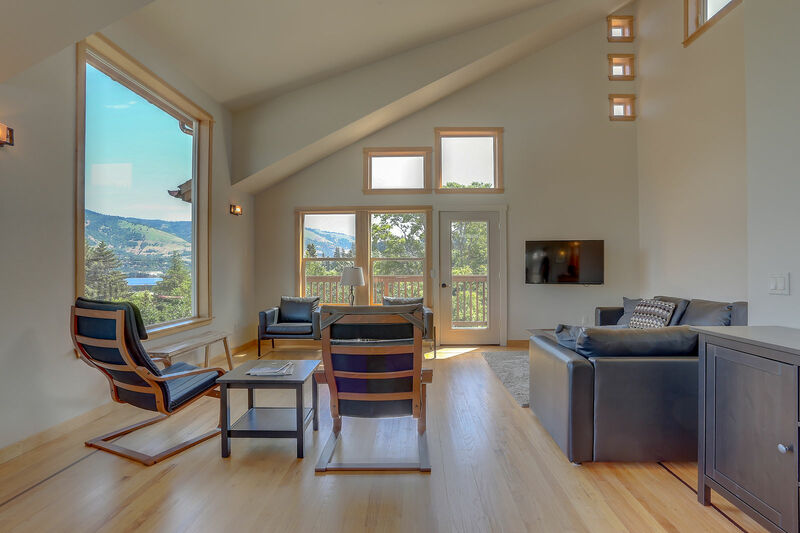 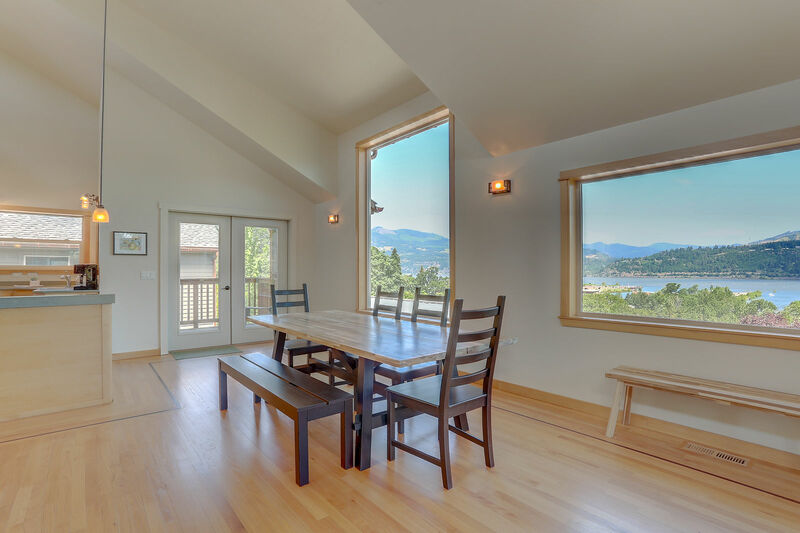 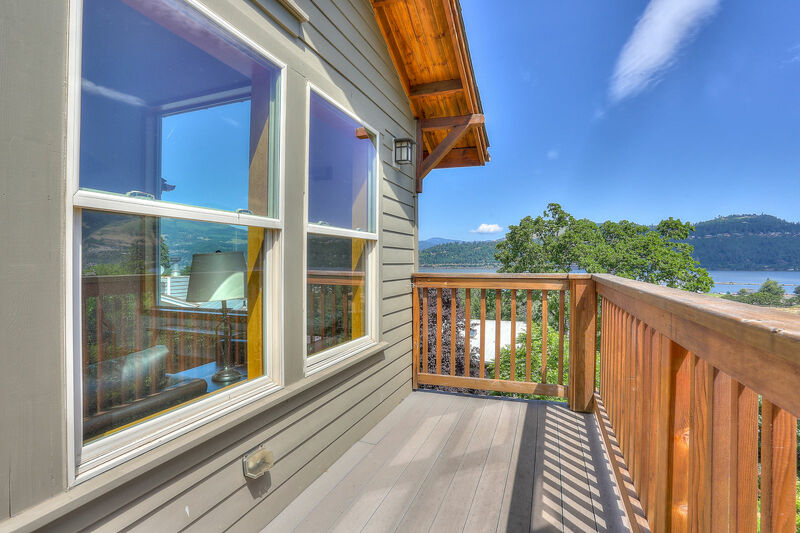 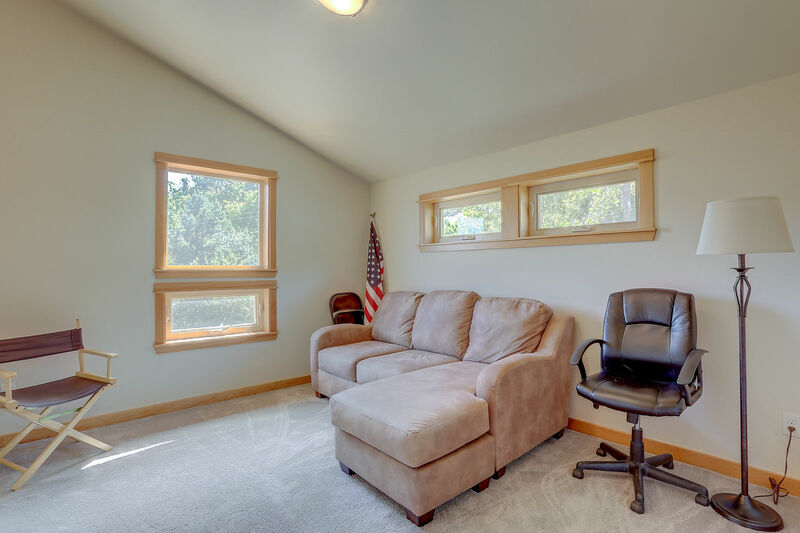 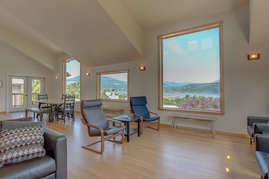 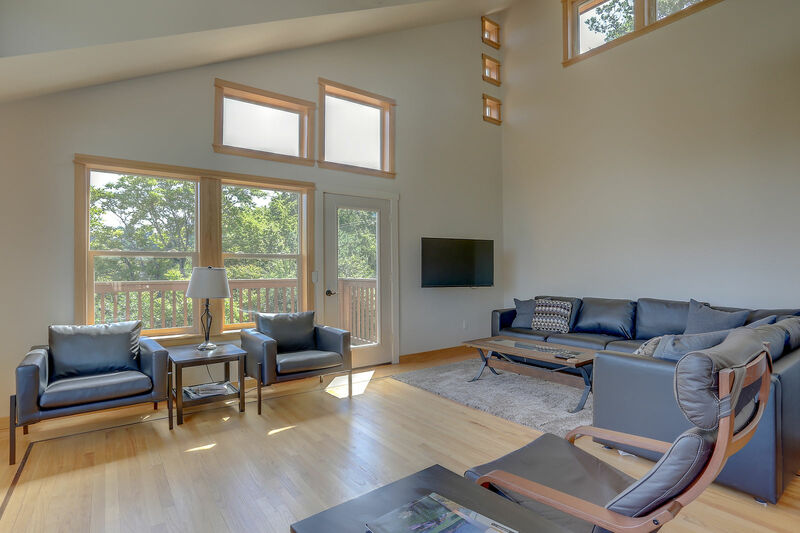 The view in this house is absolutely dynamite and a perfect representation of Hood River. This home is in the perfect downtown location. 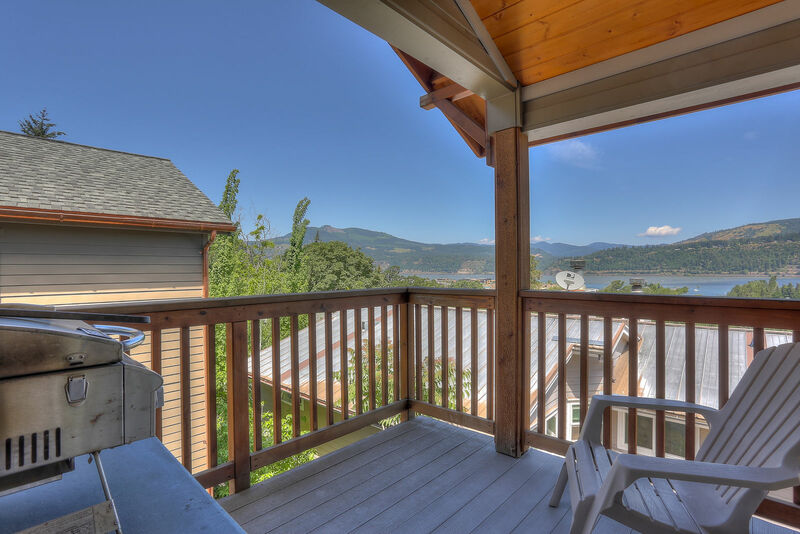 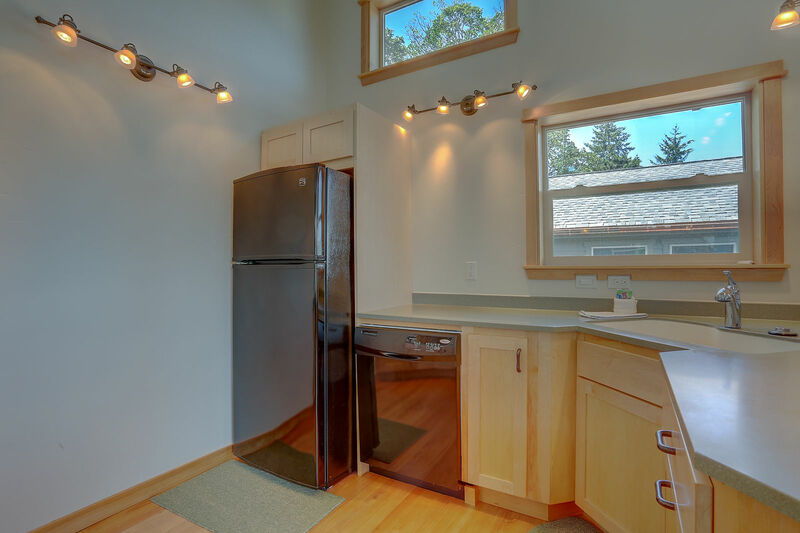 You will love being able to travel on foot to all of the hot spots that downtown Hood River has to offer. 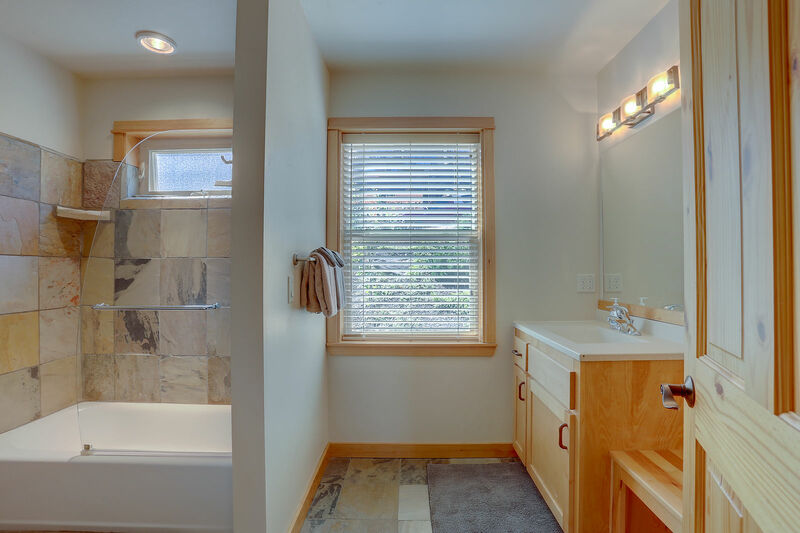 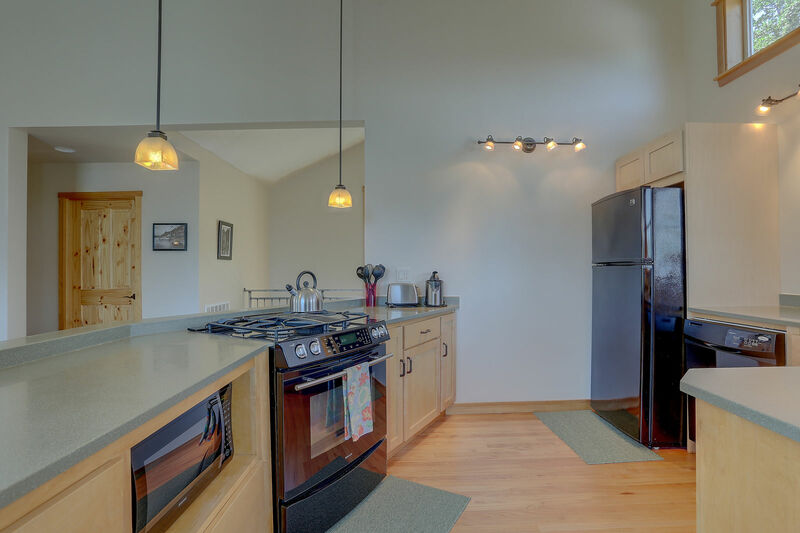 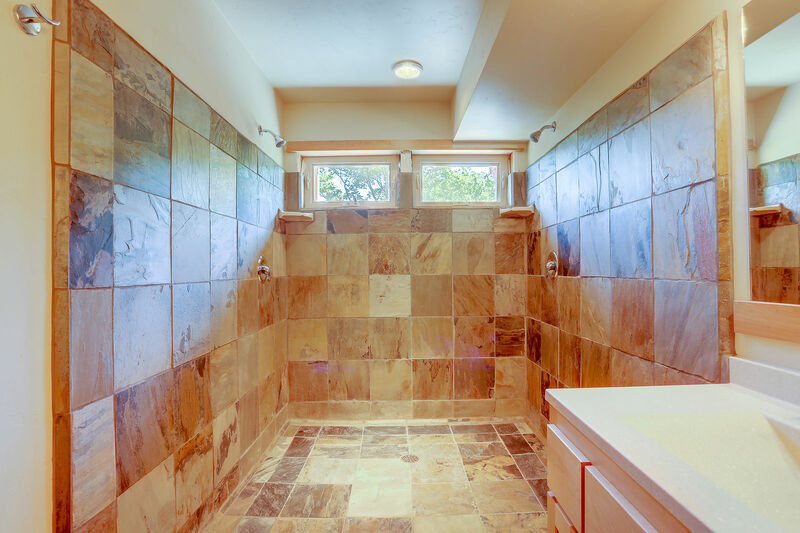 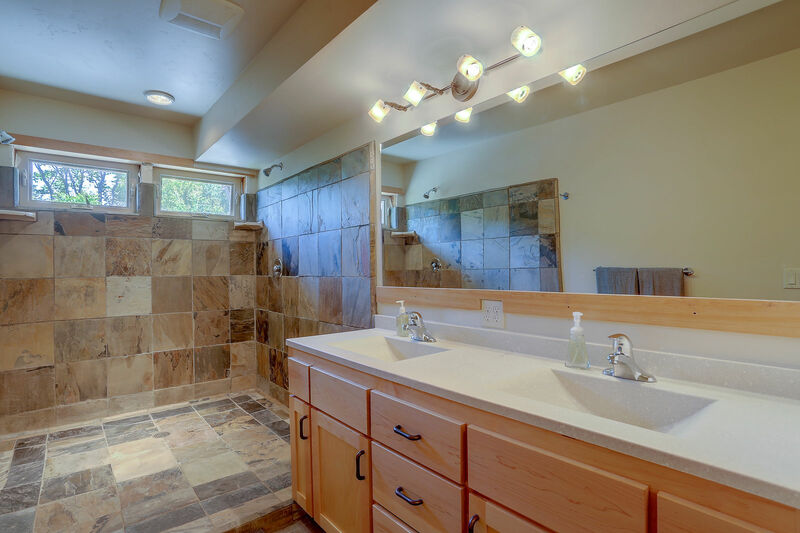 This lovely home boasts 4 bedrooms, 2.5 baths, a cozy private hot tub and an open, light and bright floor plan. 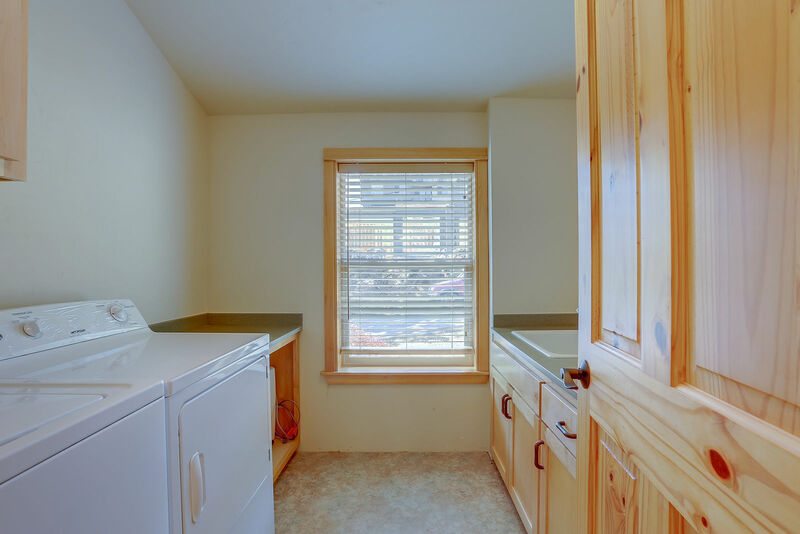 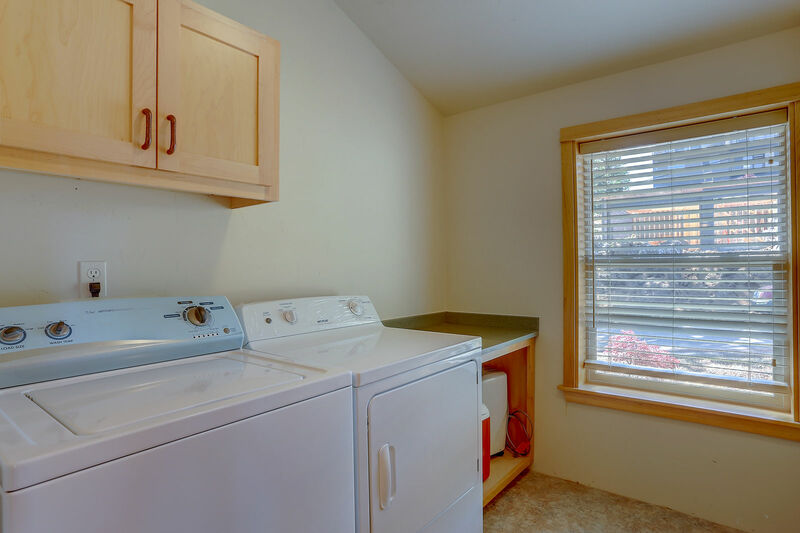 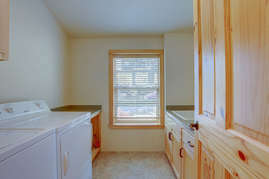 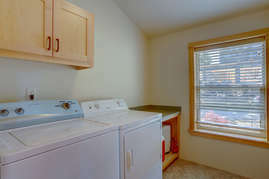 Best bonus about this house is that there is an additional one bedroom attached apartment that is available for rent. 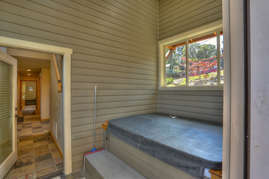 This is a wonderful accommodation for multiple groups that want to be together but yet still maintain some privacy. 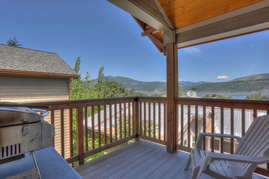 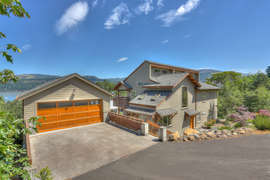 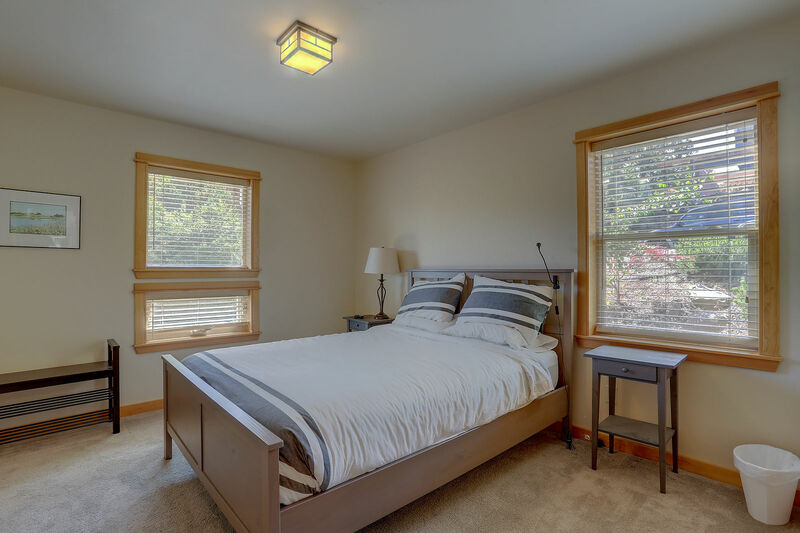 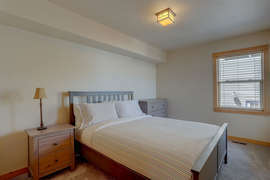 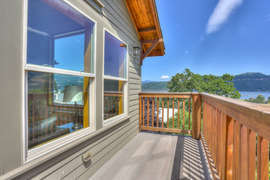 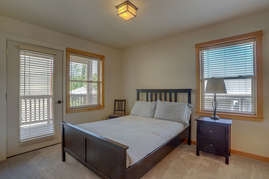 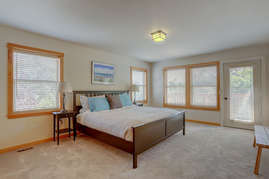 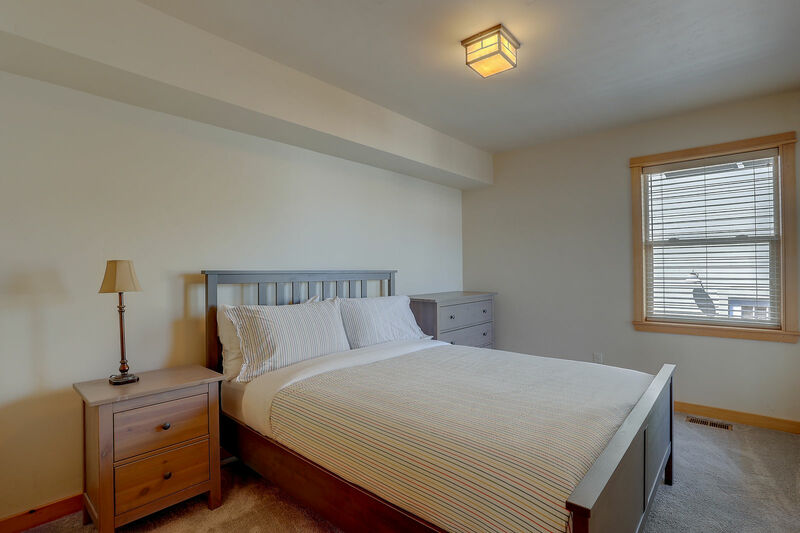 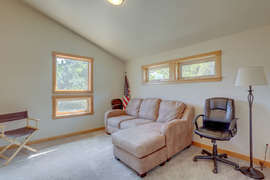 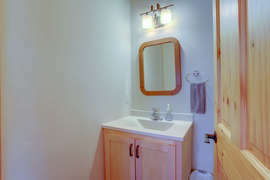 Book this one today for a wonderful Hood River stay.